Firefly started out as a cult TV show that few people watched. Over the years, it's grown more and more popular, especially with the unprecedented movie, Serenity . Firefly has also become a favorite point of reference for writers, directors, and actors. Here are 9 examples of how Firefly has penetrated pop culture, and why. 1. Castle - Nathan Fillion, who played Captain Mal Reynolds on the scif-fi/western series Firefly, has a new show called Castle about a writer who helps cops solve mysteries. To be honest, I've never seen it, because it's not sci-fi, but this clip makes me wish I had. Castle has apparently honored Fillion's old show quite a few times, but this one is the best and most blatant. In season two, during the Halloween episode "Vampire Weekend," Castle dressed up in a very familiar costume - Captain Mal Reynolds. 3. 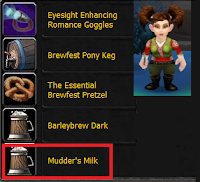 World of Warcraft - In the popular massively multiplayer game World of Warcraft, many of the items have references to Firefly. There's the rare and powerful Antique Gun, which has "lasitor" etched into the barrel, a reference to the rare Lassiter pistol they tried to steal in the Firefly episode "Trash." 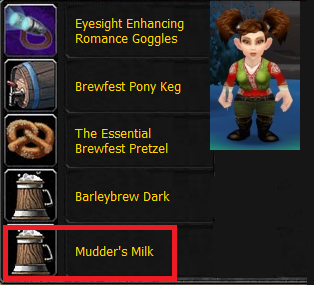 You can also drink Mudder's Milk, a direct reference to an alcoholic drunk enjoyed by Jayne in "Jaynestown." There's also a "captured firefly," a pet that included "still flying" in the vanity text description, a popular quote from the show. 4. Battlestar Galactica - Zoic Studios worked on the special effects for Firefly, then went on to do effects for the first two seasons of the new Battlestar Galactica. 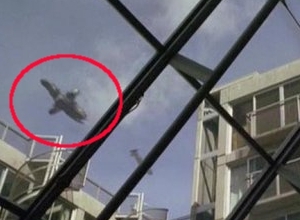 That's why in the first episode of BSG, during the scene where Laura Roslin is given her diagnosis of cancer, we briefly saw the ship Serenity flying past the window of the doctor's office. 5. 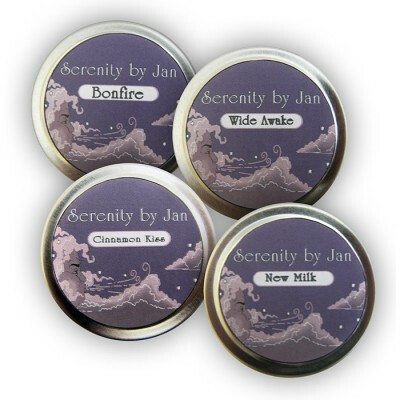 The Office - In the hit sitcom The Office, a subtle Firefly reference is made when Jan creates her own candle company called Serenity by Jan. The logo for Serenity is in the same font as the logo for Serenity in the movie. 6. Borderlands - The creators of the hit video game, Borderlands, are big fans of the show. That's why there are numerous references to Firefly. To start, one of the towns in the game is called Jaynistown, which is a reference to the seventh episode, "Jaynestown," where Jayne becomes a hero and they name their community after him. As if that wasn't enough, Jaynistown is run by Jaynis Kobb, an obvious nod towards Jayne Cobb. 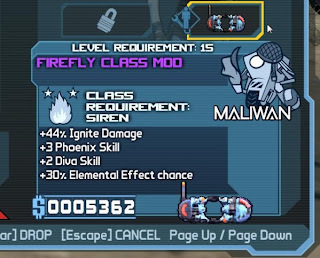 Also, one of the villains in the game is a vicious bandit named Reaver, a reference to Firefly's Reavers. He even says, "It's time to paint this body with blood," which is something the Reavers do to their victims. 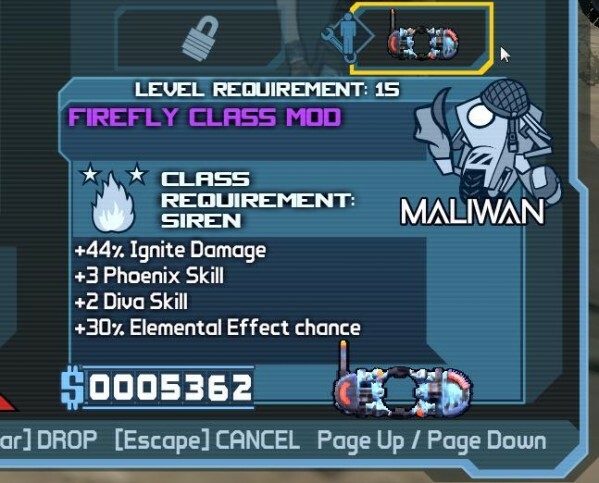 Also, there's a class mod called "Firefly" that boosts incendiary abilities. In addition, one type of rare revolver has the body type "MAL." That's a reference to the nickname of Captain Malcom Reynolds who went by the nickname "Mal", and used a revolver. 7. 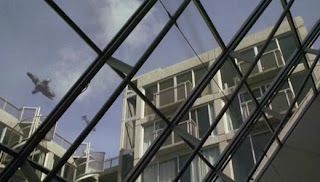 Stargate SG-1 - In episode "200," the Stargate crew finds themselves pitching for a movie version of a fictional TV series, Wormhole X-Treme! At one point, one character Jackson asks who would make a TV show out of such a short-lived TV series. Teal'c adds that the show did well on DVD. That's a reference to Firefly getting a movie Serenity due to strong DVD sales. 8. Big Bang Theory - On the geek sitcom, The Big Bang Theory, Sheldon Cooper is a huge fan of Firefly. This has been written in multiple times. In a flashback episode showing how Sheldon and Leonard became roommates, they agree to dedicate Friday nights to Firefly because Sheldon thinks it will last for years. In another episode, Sheldon lists Rupert Murdoch (owner of the FOX Network) along with Judas Iscariot and Darth Vader among history's greatest traitors, solely for his role in the cancellation of Firefly. 9. Community - On the NBC comedy Community, Abed and Troy mention they have a pact to arrange their death to look like suicide caused by the cancellation of Firefly. The idea is that they hope the suicide's attention will get the show brought back on the air. Did you catch any of these Firefly references? Do you know of any other references we missed? I haven't seen Castle, though I'll certainly look into it now. And I agree with Sheldon about Rupert Murdoch. The cancellation of Firefly was a travesty against humankind. Castle is a great show! Remember the ones from Big Bang Theory. And Jaynestown just seems to pop up everywhere. I agree with L.G., a travesty!!! I still haven't seen Castle. Where else have you seen Jaynestown? PS... thanks for all the kind comments on my blog - sorry it's taken a while to get back to you, Maurice. Thanks for stopping by Mark. You have a cool blog. This expert post was written by my brother Nigel by the way. I loved when they referenced Firefly on Castle and Big Bang Theory. Both were absolutely hilarious. This post has turned into an ad for Castle! Two that happened on British TV that I have seen. One was the very first episode of Black Mirror TV Series where one of the PM's adviser's refer to a special effects creator as winning an award whilst working on "The moon western thing" called Sea of Tranquility. and another in FAQ about Time Travel a film starring Chris O'Dowd and Anna Faris, in which the main characters write a letter to Hollywood one of which is to get more Firefly and/or Serenity. How about the prominence of the Blue Suns mercenary group in the Mass Effect games? Plus those games have an oblique link to Joss Whedon as Seth Green (Oz from Buffy) is the voice actor for Joker, pilot of the Normandy.